Now’s the time to stock up on some cute summer tops, bottoms, dresses or swim apparel from rue21 for you or your teen. Now through June 24th, when you spend $40 you’ll receive $20 rueBucks for a future order. I recently purchased a couple of really cute shift dresses from there and I love them! Speaking of dresses, here are a few that caught my eye. 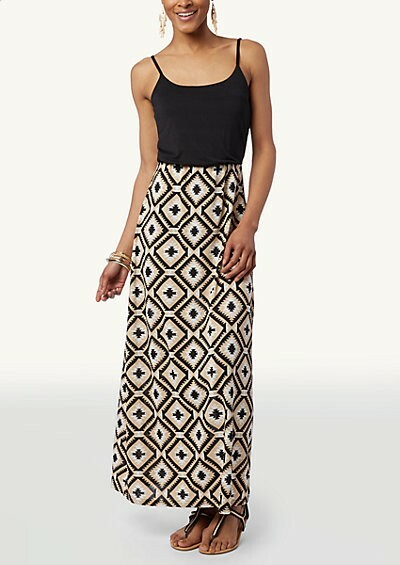 See more dresses and summer clothes, plus earn your $20 rueBucks before it’s too late here. Don’t forget – it ends on June 24th!